Full-coverage policies may include rental car reimbursement if your car isn't drivable. Liability auto insurance is legally required for all drivers in most states, according to the website Insure.com. This is the part of your car insurance that pays for medical costs and vehicle damage for others when you cause an accident. People who buy new cars often buy full-coverage auto insurance, which also has comprehensive and collision benefits. Knowing when you should have full coverage versus liability-only benefits is an important financial consideration. Collision benefits pay for damages to your vehicle that result from an accident. Normally, you pay a deductible of $250 to $1,000 and your insurance pays the remainder. Comprehensive protection pays for other common causes of vehicle damage outside of collisions. Specific protection varies by insurer. Travelers Insurance includes fire, theft, hail and vandalism among its covered events with comprehensive insurance. Hitting an animal is another common item included in comprehensive protection. 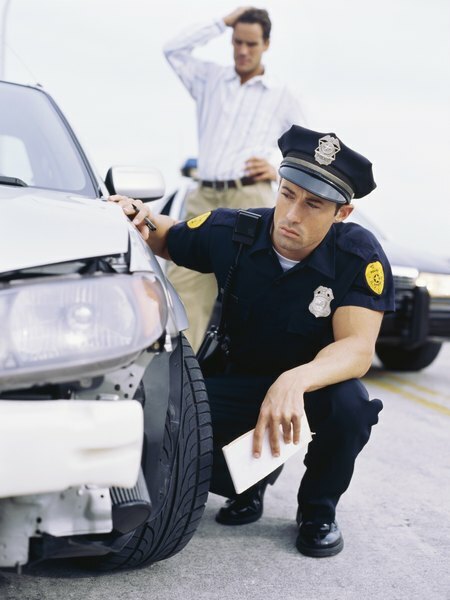 Similar to your collision plan, you normally pay a deductible on a comprehensive claim. 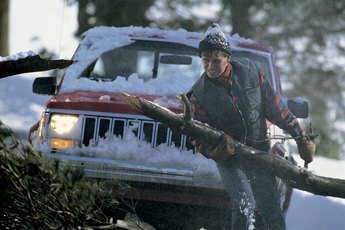 With collision and comprehensive claims, your insurance covers your vehicle. Liability covers costs to the other party when you are at fault. The other person's liability should pay for your vehicle damage and medical costs when he is at fault. In some states, it's also common for drivers to carry separate medical liability insurance. When buying a new car or an older car that is worth a lot, you should typically get full coverage insurance. 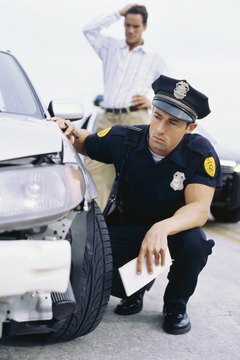 Lenders often require this if you still owe money on the car, indicates the website AutoInsurance.org. Having an older car in poor condition may justify paying for liability-only protection. A basic underlying consideration is whether the car is valuable enough for to you to repair it if it is damaged in an accident. If you are driving a $500 to $1,000 car, for instance, it may not be worth paying $50 to $100 per month or more for comprehensive and collision benefits. You could save the premiums and buy a replacement car if you get in a serious accident. A poor driving history also makes your other coverages more expensive, supporting a liability-only decision. The major benefit of carrying liability-only protection is the cost savings. Your specific insurance rates vary by driving history, vehicle type and demographic risk assessments used by insurers. However, you normally save several hundred dollars a year by not having full coverage. The big drawback of not carrying full coverage is you have to pay for damage to your vehicle out of pocket. This means that if the repair shop estimates $2,000 for repairs, you pay it all. The issue is enhanced if you don't have the money and only have one car that you need to get to and from work. Some parents buy less-expensive cars for their children and only pay for liability coverage. This is because young drivers are usually more expensive to insure, especially if they drive expensive cars with full coverage. Normally, insurers match one car to each driver. Check with your agent. You could potentially set your teenager up with a cheap car to save on insurance, yet let him driver a nicer family car. 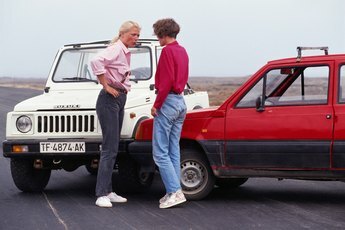 AutoInsurance.org: When Should I Opt for Liability Only Auto Insurance? 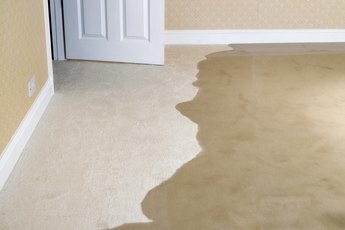 What Does 10/20/5 Insurance Mean? Can I Suspend My Auto Insurance to Save Money?